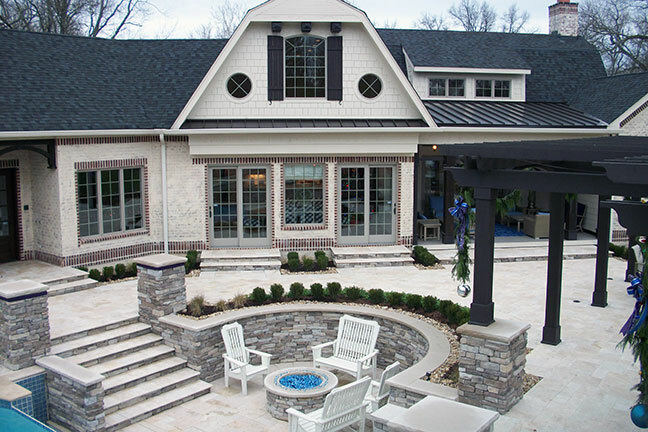 Providing landscape contractors and homeowners with high quality natural stone materials that have proven themselves in the test of time for durability and beauty. 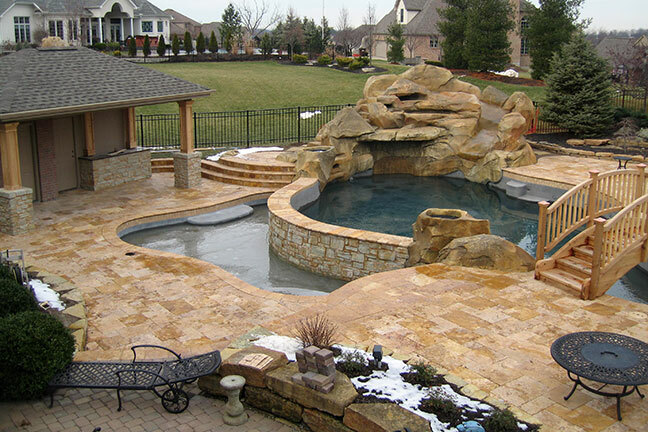 It has been our mission to supply the best selection of Travertine paver material for the Midwest and Northern Areas. See What People are Saying about TruStone Travertine? 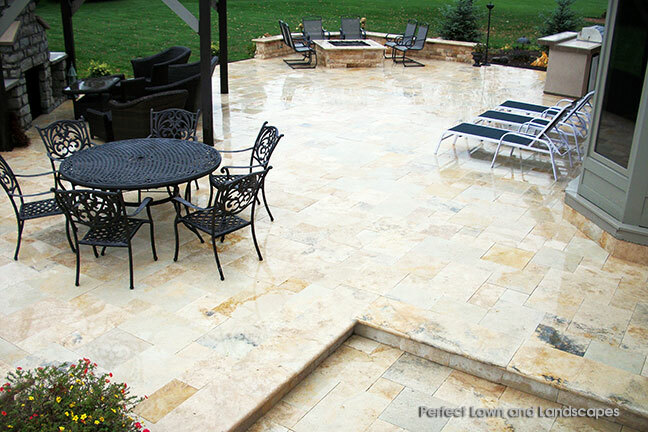 Premium Travertine and Marble Paver Products in Cincinnati. The showroom and outdoor displays have been designed for our Landscape Contractors to bring their customers in to show them the Travertine and Marble products in a setting that displays the materials in a patio setting with seat walls, columns, fireplace, and wall display with Vianti Falls® spillway. Please, feel free to stop by during business hours to pick up samples or even bring your customers – to show them the Travertine and Marble products. Our business hours are M-F from 8am-5pm. If you can’t come by personally, we can mail samples to you. 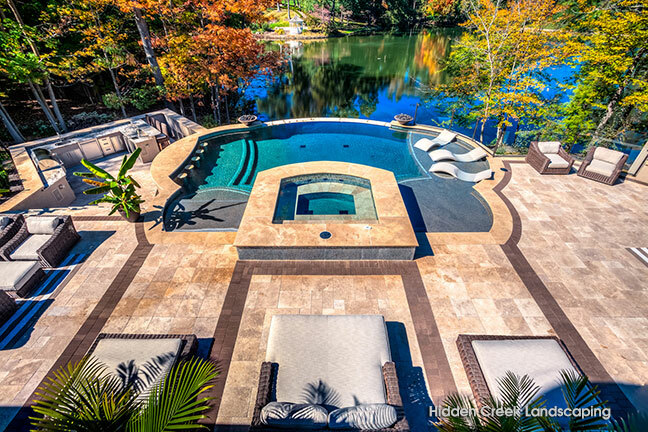 We have in stock 10,000’s of square feet of PREMIUM Travertine pavers with matching copings/step treads. 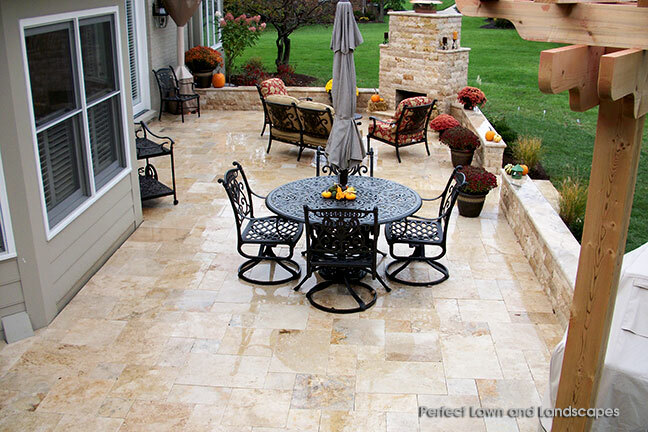 Your Local One-Source Travertine Provider. © 2019 TruStone Distributors. All Rights Reserved.